World Toilet Day is a day to take action. It is a day to raise awareness about all people who do not have access to a toilet – despite the human right to water and sanitation. It is a day to do something about it. Of the world’s seven billion people, 2.4 billion people do not use a basic toilet. Almost 1 billion people still defecate in the open. Without good sanitation, women and children are particularly at risk of disease and malnutrition. We can’t wait to change this situation. We must speak up and end the global sanitation crisis. This is why the United Nations General Assembly in 2013 designated 19 November as World Toilet Day. It’s time to end this deadly crisis and to ensure everyone, everywhere has access to a clean, safe toilet. At Habitat for Humanity, we focus on housing. 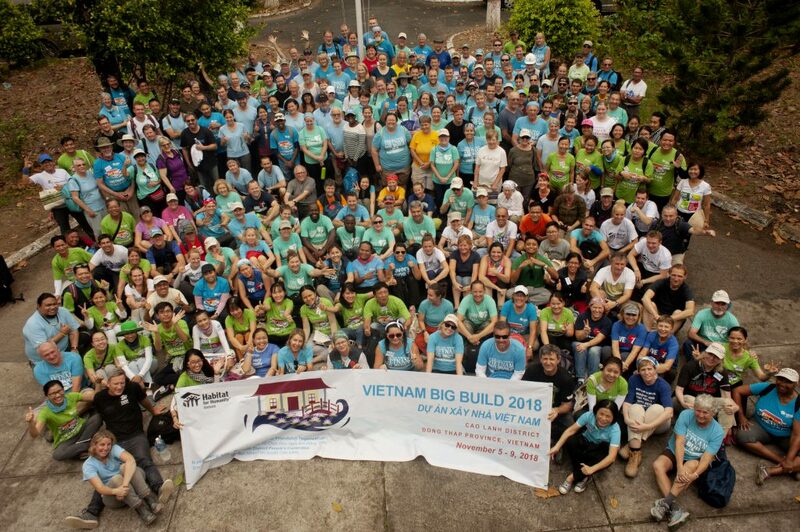 And in each new and decent home we help build, there is always a healthy toilet. 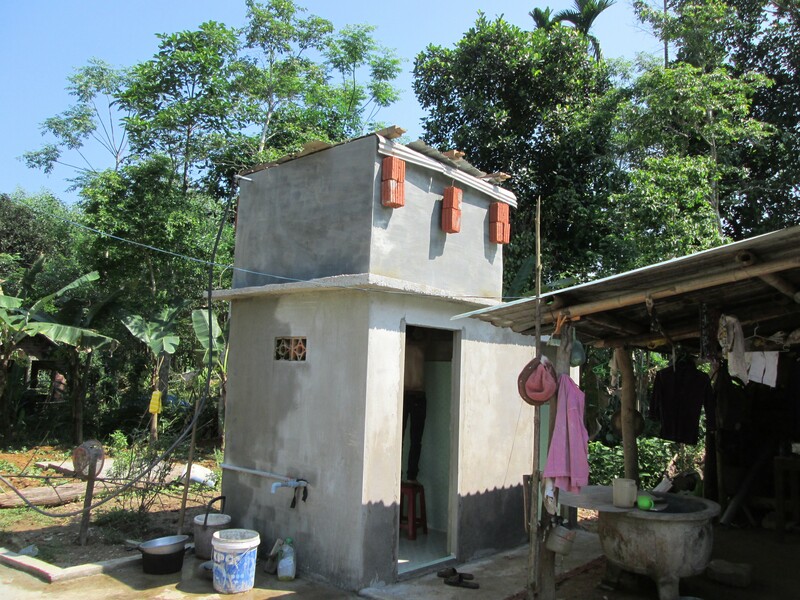 Not only meeting sanitation need that a proper toilet means, but also eradicating health-related problems, providing necessary privacy and increasing community’s environment. 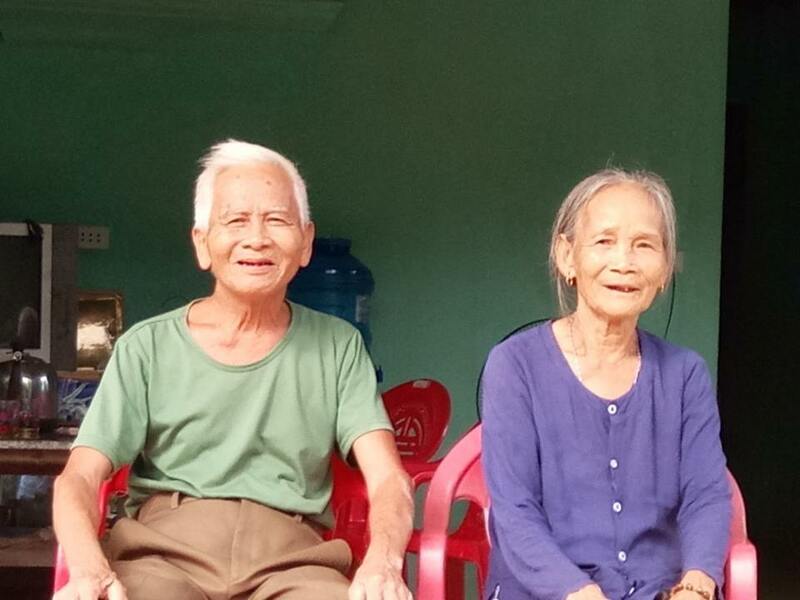 The family of Nguyen Ngoc Mai was one of those who had been living without a proper toilet for years. As it was a family of six including 2 elders, it was needless to say how inconvenient it was for the family. “It was awkward using a temporary makeshift toilet,” said Mr. Mai. 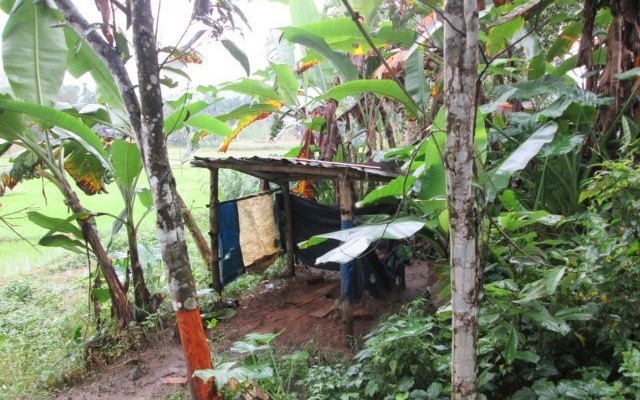 “We practiced open defecation in bushes surrounding the house. As a result, we had to suffer from bad odour and unhygienic environment”. Mai is content with the new and adequate bathroom with clean water. Since the new bathroom was completed, Mai and his family have experienced the first-hand convenience that it brought. Sanitation is much more improved. The facilities offers the privacy needed. The space is ample enough for both taking shower and toilet. Safe water is available for cooking, drinking and washing thanks to a water tank. As seeing that many low-income households are undergoing disadvantages living without hygienic water and sanitation system, Mai hopes the support of Habitat for Humanity will continue so not only will those households have improved sanitation but also community’s spirit will be increased.